I like the Disco Fries. I like Shanahan. So when they come together for a track, you can understand that my excitement is exponentially higher than usual. They have created this very beautiful track that you can listen to at any time. It is the good vibes track I need in my life right now. 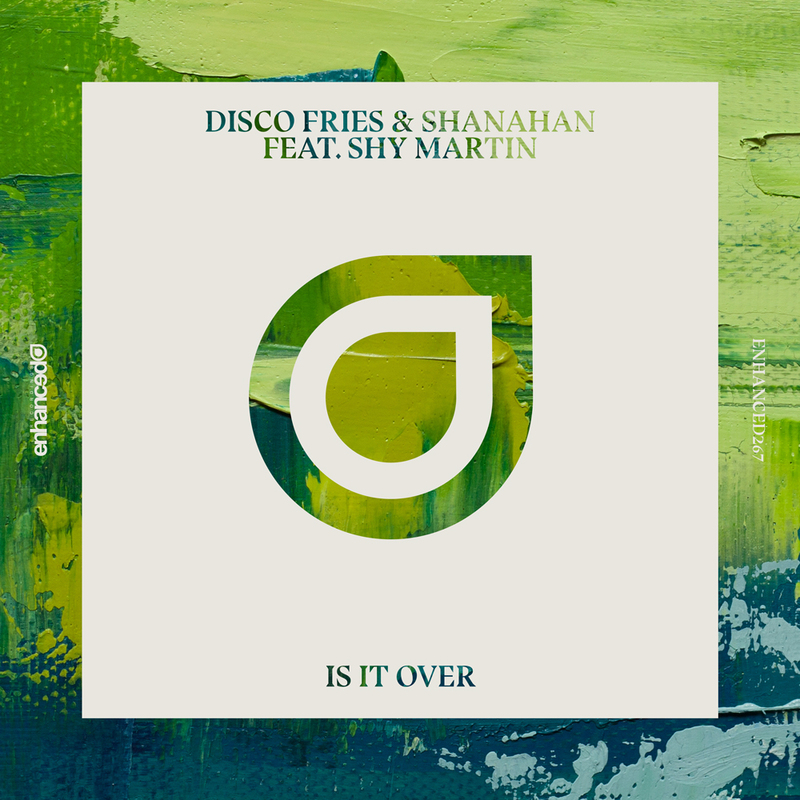 It is crazy how well both the Disco Fries and Shanahan’s styles really mesh well together. This is one track that I do not wish that it was over any time soon. I can listen to it over and over again. Shy Martin’s vocals are just pure bliss. She really takes this track to new heights. Check out this track right now !